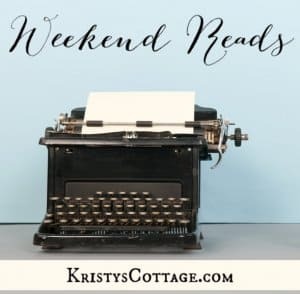 I’m catching up on emails this week, and thought I’d tackle a few questions from readers here at the blog. I’ve got a question for you about homeschooling and art… I didn’t really see anything on your site about teaching art and drawing. That’s a great question, Jenna! Honestly, the reason you don’t read much about art and drawing on this blog is because I am SO not gifted in those areas. However, just because the arts are not my strong point doesn’t mean I feel like it’s okay to overlook this aspect of education. My boys (ages 8, 6, and 3) enjoy building (and destroying) things, finger painting, play dough, and other more rough-and-tumble creative stuff. While I’m a far cry from an arts and crafts guru, I do try to keep the creative side of my kids alive and well. 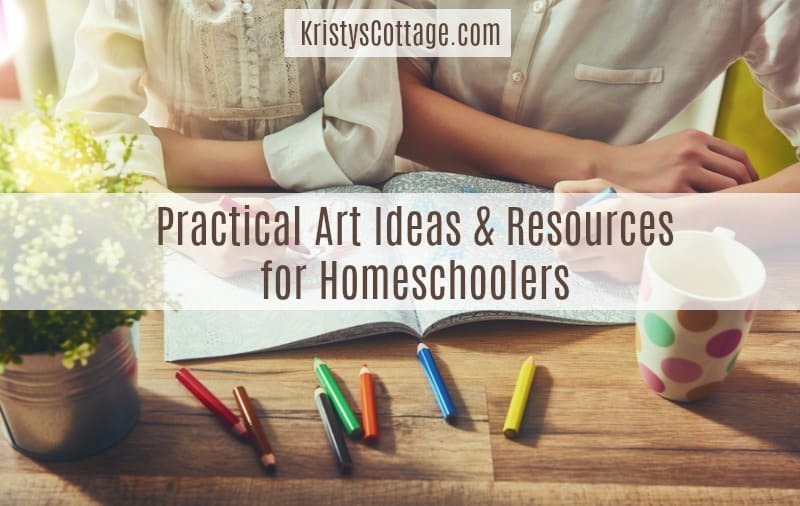 Here are a few ideas that I’ve implemented so far in our homeschooling journey. I’d love to hear other moms’ take on this, too! Little Annie art books for young children. When my girls were really little, preschool and elementary age, I discovered an adorable resource called Little Annie’s Book of Ettiquette and Good Manners. I fell in love with Little Annie, and so did my girls! This charming art book explores drawing, encourages creativity, and also teaches manners through engaging pictures and projects. 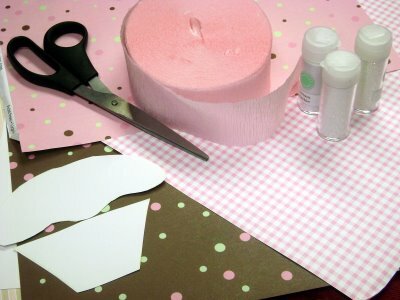 Little Annie will predominately appeal to little girls, although boys can certainly do the art activities as well. A fun follow up book is I Can Do All Things, by the same author as the Little Annie Book. Speaking of books, a favorite “passive learning” tip I’ve learned from Sally Clarkson is to simply scatter beautiful artwork and children’s art books in strategic places around your home. A Child’s Book of Art is one we especially enjoy. Make room for creativity… and messes. 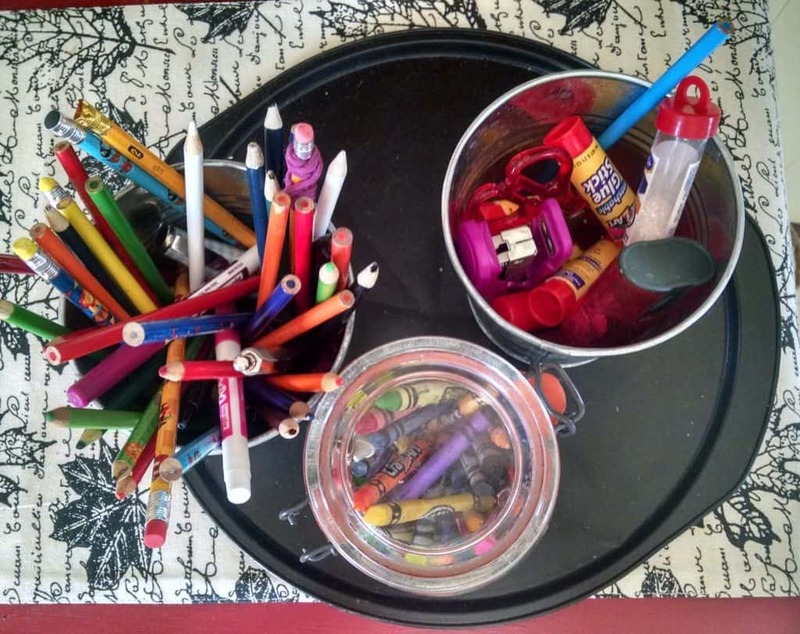 A big part of our homeschool “art” curricula has been to focus less on formal art and simply allowing time and space for our kids to be creative… and, yes, to make messes. 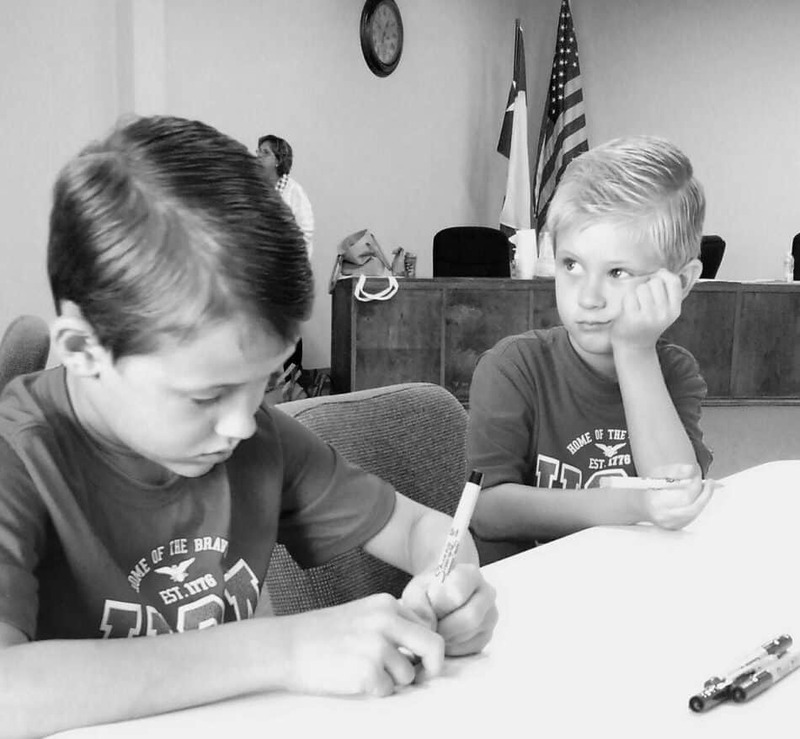 But I’ve learned (and am still learning) that kids who are allowed to be creative become more creative, and are much less likely to complain about being bored. don’t be afraid of finger paints! I have been known to cut up old tee shirts into smocks and let my boys spend hours at the kitchen counter finger painting on sheets of paper and even paper plates. Kids typically don’t need us go get fancy or complicated. They just need a little freedom to let their creativity take flight! Invest a little time (and money, if possible) in formal art classes. This is a newer project on our homeschooling front. 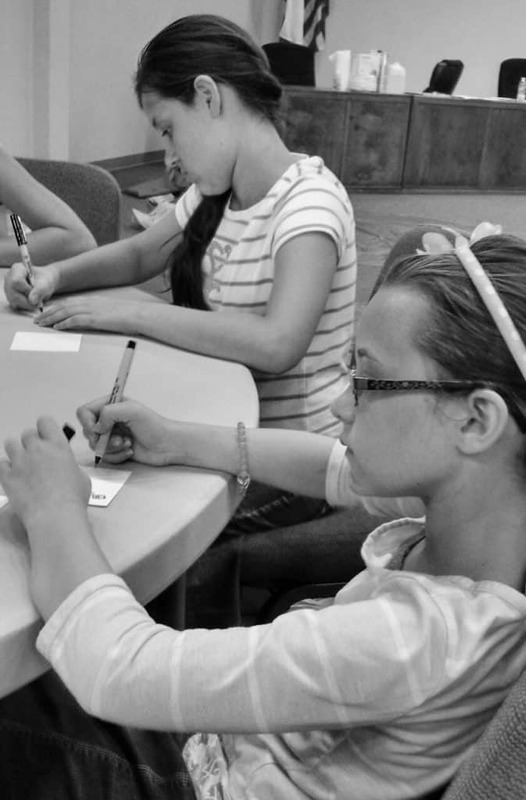 As our girls grow older, they’re ready to branch out and tackle new territory in discovering and expanding their personal skills and interests. About a year ago, our daughters took an online baking class at Craftsy.com and absolutely loved it! I am personally quite impressed with this online craft and art lesson site. Hobby Lobby offers craft, painting, sewing, and other hobby classes, and I recently discovered an art studio in our area that offers a variety of lessons and events. My Father’s World has a nice selection of art resources here. Check out the Charlotte Mason art study recommendations at Ambleside Online. Please keep in mind that art is NOT my strong point, and this is by no means an exhaustive compilation of ideas or resources! Crafty mamas, I’d love to hear YOUR input on this topic! What crafty tips and titles can you share with Jenna? I’m not crafty either, but my kids totally are. 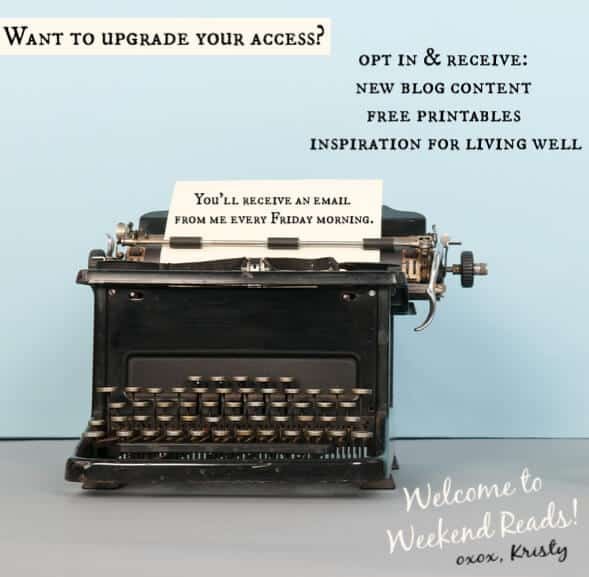 I love the ideas you shared Kristy! We’ll often set out art stuff and work for 30 minutes or so and then have a share session to show everyone what was created. It’s a simple way to practice speaking, and everyone always enjoys it. I’ve also had my kids watch YouTube videos on “how to draw —” we fill in the blank with a specific animal, vehicle, character, etc. And I always have to remind myself it’s not about the product, it’s about the process. Otherwise my perfectionism kicks in and I “help” my kids make their art how I want it. That sort of defeats the purpose!